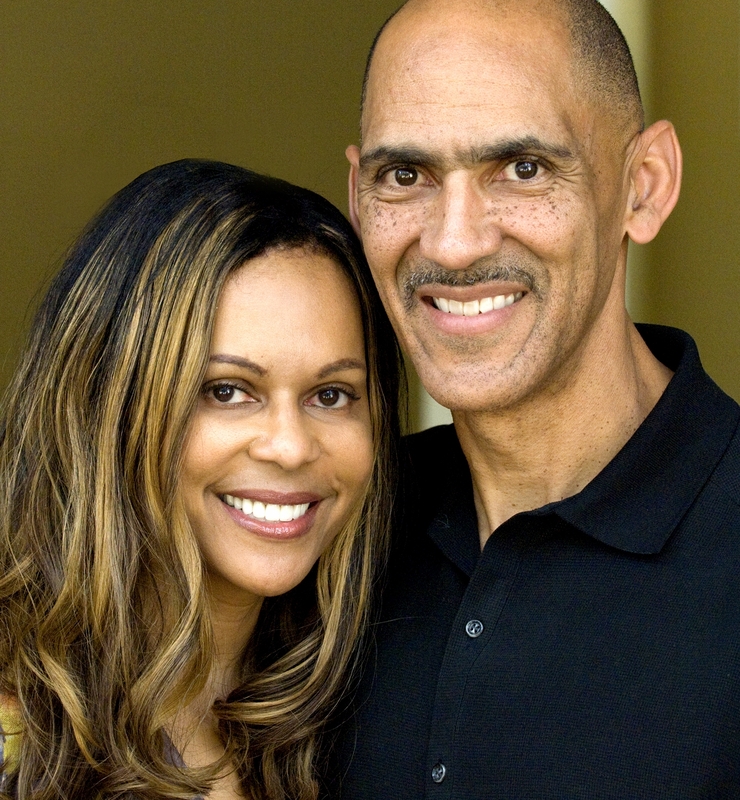 In A Team Stays Together!, when the Dungy family heads out to a sporting event, Mom and Dad tell all the kids, “Don’t wander off!” But Jordan can’t resist getting a closer look at the field—and when he turns around to talk to his dad, he’s not there! Uh-oh. This light story about listening will surely ring true for kids who sometimes have a mind of their own. 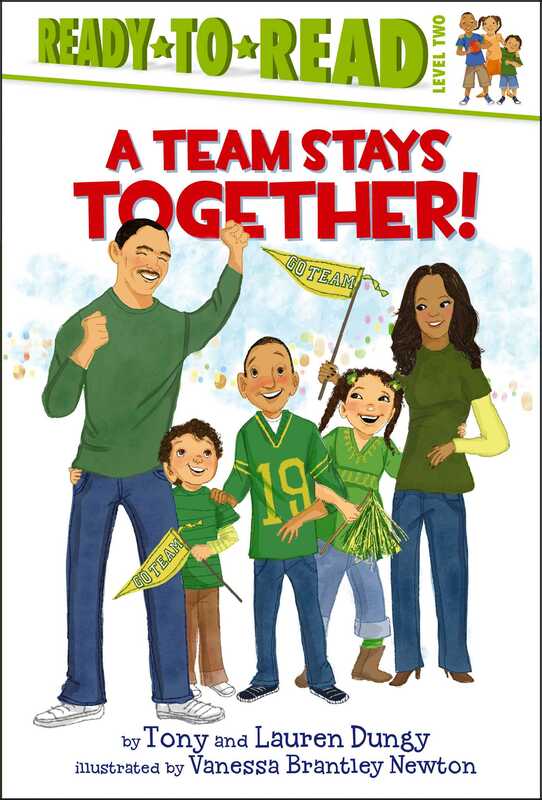 Book Cover Image (jpg): A Team Stays Together!